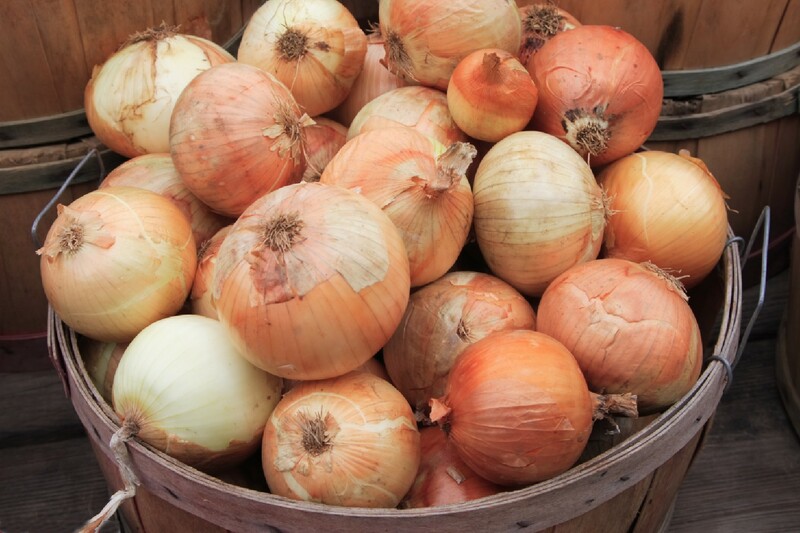 Home of the World Famous "Vidalia Onions"
But our onions aren't the only things we are known for. Our area is known for our hospitality, sweet tea, and artistic residents. Home to sports lovers and hunters and fishermen plenty. We're outdoorsmen and art appreciators. Our Historic Downtown in both Vidalia and Lyons is filled with a cornucopia of business variety from services to antiques. Our regional location is perfectly situated between Savannah and Macon and Statesboro and Dublin are perfect for the occassional day trip for shopping and entertainment. Our area also boasts one of the largest selections of dining possibilites around featuring cuisine from around the world and down home southern cooking that will make your mouth water. And our New State of the Art Hospital, Meadows Regional Medical Center is a welcome addition to our community. So whether you're buying a home, selling your home or relocating to Vidalia, the following information, resources and tools will help to guide your decision.